Every industry is experiencing a certain amount of disruption from emerging or advancing technology. The way you manage that disruption can make the difference between moving forward and falling far behind. Change is a fact of life and that’s never been more apparent than over the last few decades, where technology is moving at a faster pace than any of us have ever experienced. Many of these changes are not simply improvements on existing technology but are major disruptions to industries as a whole. 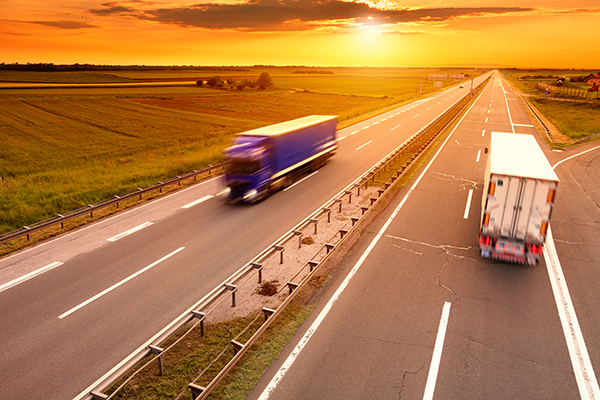 When it comes to transportation, and specifically the trucking industry, we are often dealing with changes that have been constant for years: rising and falling fuel costs, increasing regulations, driver shortages, etc. These issues definitely have an effect on our revenues; however, they are not technically disruptive. However, there are four distinct trends that are currently disrupting the trucking industry. Recognizing the advantages these trends offer is important, but we also need to realize the challenges these trends pose and identify how to deal with them. Telematics – This integration of information and communication technology enables vehicles to send, receive and store information related to that vehicle via telecommunication devices. GPS devices are a perfect example of this technology. Advantages – Having full visibility into every aspect of your vehicle’s situation (location, detention time, equipment issues) provides the data necessary to optimize your entire fleet’s performance. Challenges – These new technologies add extra cost to the truck. 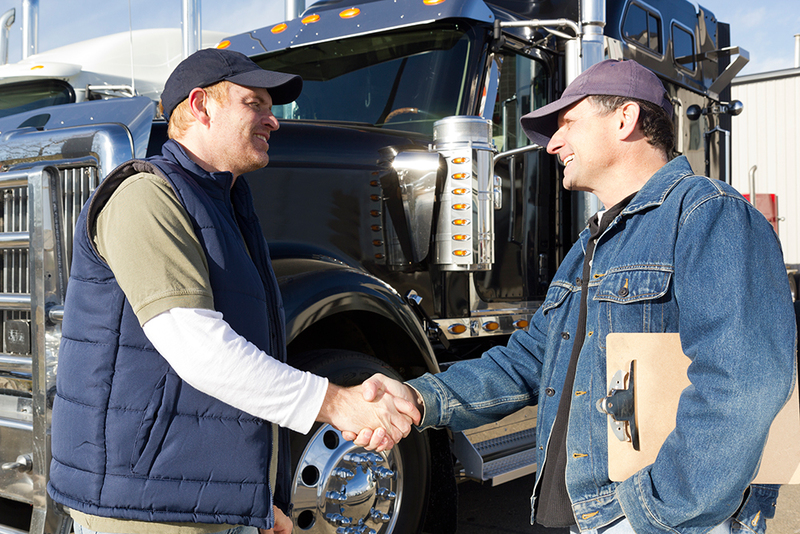 For smaller fleets or owner-operators, this additional cost can be difficult to absorb. Plus, for all size fleets, consideration must be given to the time it takes to install the equipment and train drivers and technicians in its proper usage. Dealing with Challenges – Fleet managers need to look at telematics as more than just a way to be compliant with new and potential regulations. They must recognize that the data provided gives information that can be used to make more strategic decisions when it comes to fleet operations and performance. Identifying issues early and correcting them in a timely manner means less downtime. Uberization – Capitalizing on the concept of the “gig” economy represented by Uber and Lyft, trucking now has apps to locate empty truck space. The reality is that the concept is not new; it’s just a new way to approach freight consolidation. 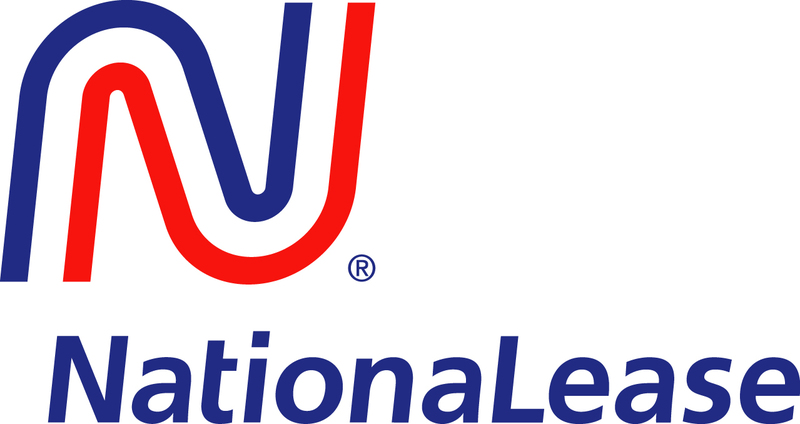 Advantages – For the carrier, this is a way to monetize empty miles. For shippers, it’s a ways to potentially reduce costs and also guarantee freight space for sudden surges in orders. Challenges – The biggest challenge is the trust factor. When you call Uber, you are trying to get yourself from one spot to another. If you’re a shipper, you are being asked to put your load in the hands of a carrier or driver you may not know. What if your goods are perishable or you need to make a specific delivery window? What happens if the vehicle isn’t compliant with regulations? A certain amount of risk is definitely a part of this trend. Dealing with Challenges – To make the most out of this concept, shippers will need to do their due diligence to ensure satisfactory service. And that means asking the right questions. If you can get a guarantee that the contracted rate is guaranteed, regardless of increases in fuel costs or detention time, then you can find savings in both time and money. There are a number of companies that have developed these apps and the service; you just need to find the right one. Next week, I’ll be posting information on the remaining two top disruptive technology trends affecting the trucking industry. Read Victoria’s blog on Dynamic Routing for additional trends that can lead to savings in cost and time.